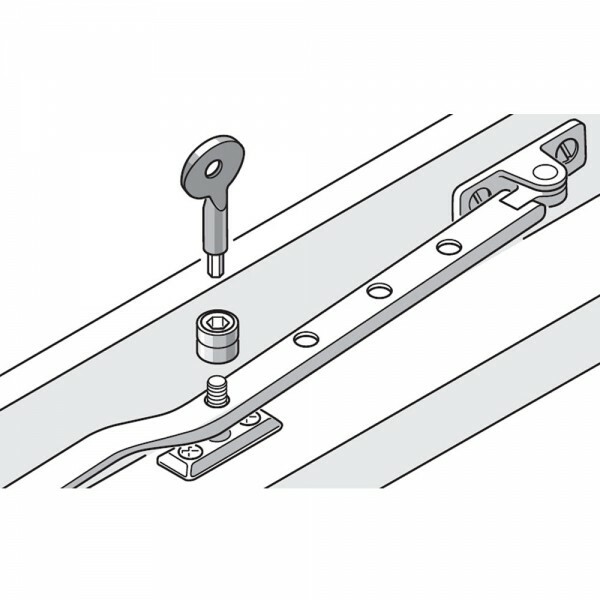 The Yale P111 window stay lock is a surface-fixed lock that replaces the stay-peg on the existing wooden window fastener. 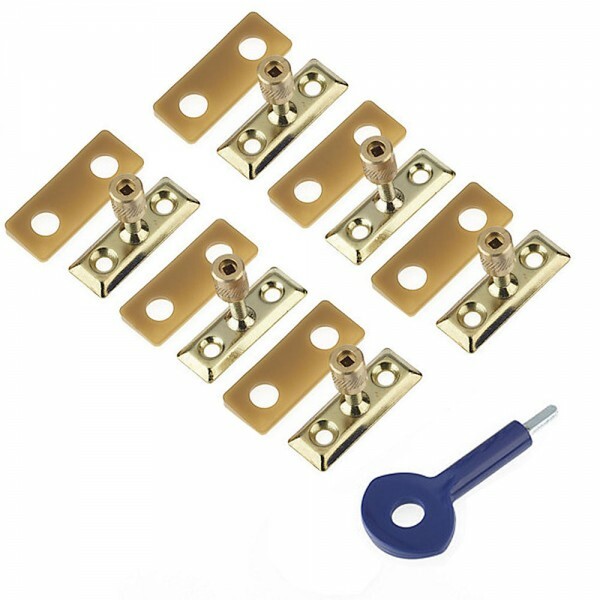 This Yale window lock is easy to install and will protect the window from being opened, as the stay will securely be held in place and can only be removed by the key supplied. This Yale window lock is ideal for ground floor windows to add extra security to your home. 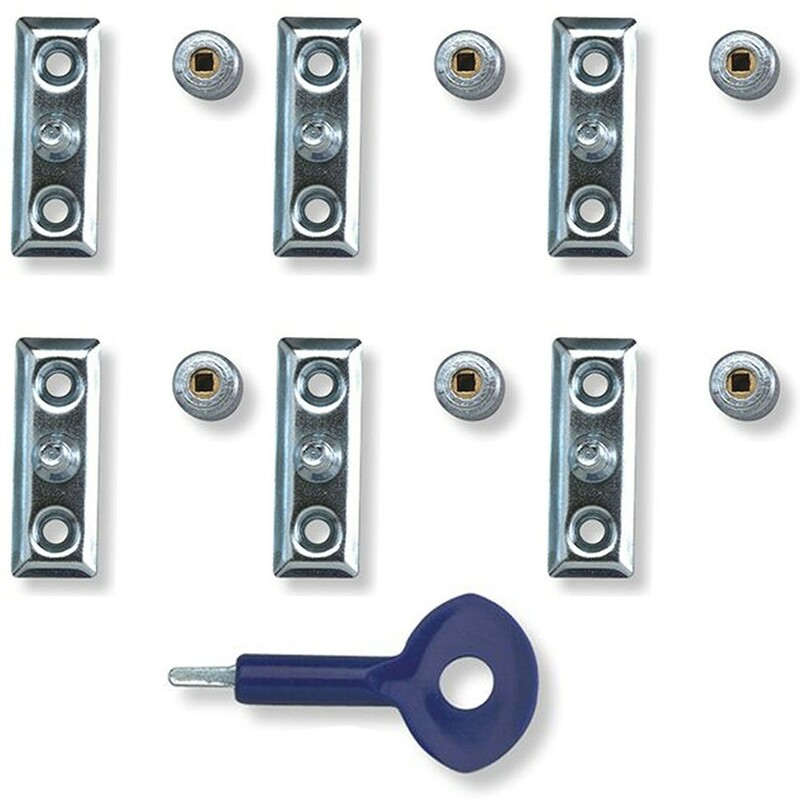 The Yale P111 window stay lock provides standard security and comes with a 2 year guarantee.